I want to capture your Day One so that you can remember those moments forever. We offer classically timeless, high quality Wedding & Portrait Photography in Pennsylvania and the surrounding areas including Wilkes-Barre, Scranton, the Poconos, Philadelphia & New York City. It is important to book something as essential as your wedding photographer as early as possible! It is especially important to ensure that you are able to obtain the photographer that you really want before someone else reserves your wedding date. I only take a limited number of weddings per year to provide the best possible service to my couples. You should have your photographer booked at least 12 months prior. Can we book you for only a few hours? Your wedding photos will be the only thing you have left to remember your day, so we definitely recommend capturing the entire event, instead of just a couple of hours. We offer a full day collection including up to 10 hours of photography coverage to capture your day from start to finish. Albums are not included in our collections, however we can definitely add one for you! Wedding Albums are an incredible keepsake to commemorate your day and a great way to have a hard copy of memories and details from your day. Post-processing is a very labor intensive part of capturing your wedding and I work hard to make sure that every image meets my artistic standard. Each photo has been adjusted for things like brightness and for the best color. Do we have to pay the full amount at once? You do not have to pay the full amount at once. After you’ve reserved your big day with the signed contract and reservation of $1000, the remaining balance is due 1 month before the wedding day. We can also arrange a payment plan if that better suits your needs. We’re ready to book, what next? 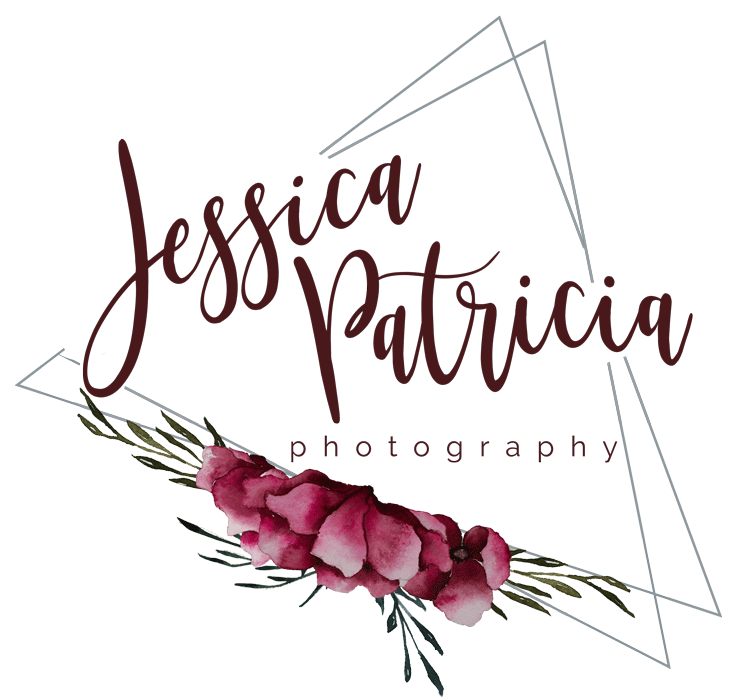 I can’t WAIT to get to know you and am so thrilled you’ve chosen Jessica Patricia Photography! To book we require a signed contract and $1000 reservation fee. Dates cannot be reserved until these have been received. Contact me today and I’ll send you full booking information!